Ava got to fly her very first kite. 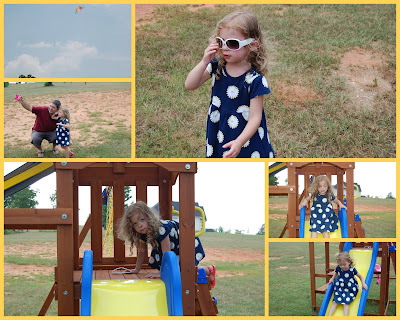 It was a Barbie Kite and she had so much fun! Her and daddy actually got it pretty high.